Despite it now being many years since Astrid Lindgren passed away she most definitely still lives on amongst us. We read her books, watch her films, and sing her songs. Many are the quotes that have found their way into our vocabulary and her values still shape our understanding of what’s right or wrong, good and evil. Her importance to our society cannot be overstated. Many now living authors, playwrights and filmmakers have been inspired by Astrid Lindgren’s oeuvre and she is often recognised at literary, theatre or film festivals around the world. 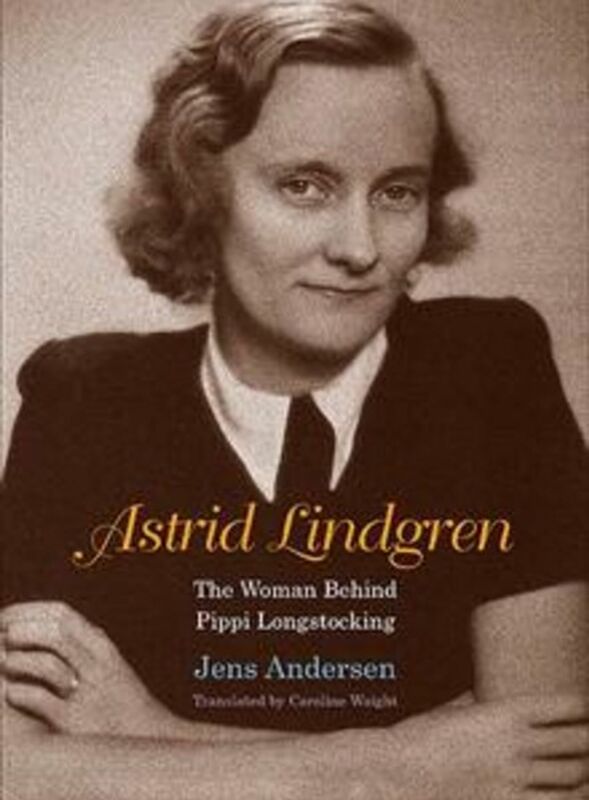 Since Astrid’s death several books have been written about her or her work, there have been documentary films made and exhibitions held, several prizes have been created in her honour, streets have been named after her characters, and in several places there are Astrid Lindgren statues. Since Astrid Lindgren’s death there have been many who have wanted to honour her memory. The Swedish government had already created, in 2002, an international award in her name, the Astrid Lindgren Memorial Award, a literary prize in memory of Astrid Lindgren that’s handed out annually. 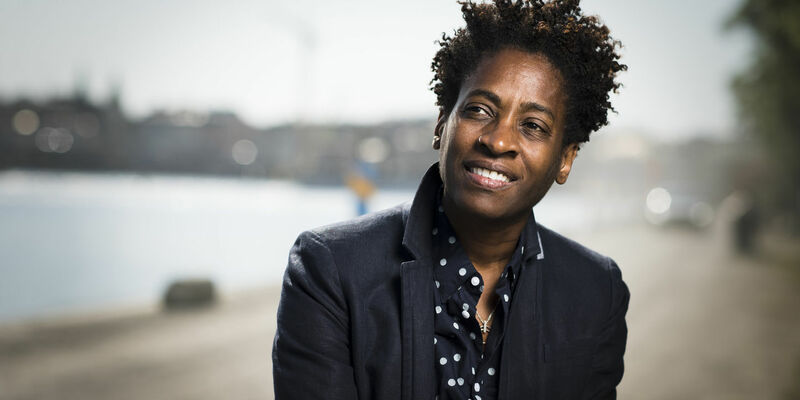 The prize is worth five million SEK, which makes it the world’s biggest international prize for children and young adult literature. The Astrid Lindgren Memorial Award is given to people and organisations that keep to the highest artistic standards and which work in the same spirit as Astrid Lindgren, safeguarding democratic values. Astrid Lindgren’s books have inspired and continue to inspire authors the world over. From “That’s why children need books”, the speech Astrid Lindgren held at the reception of the H C Andersen Award in April 1958. Astrid Lindgren already began to donate letters, articles, book manuscripts, film and theatre plays, shorthand pads and lots more to the National Library of Sweden in Stockholm during her lifetime. She simply wasn't able to store it all herself. After her death her family continued to donate important documents to the archive. 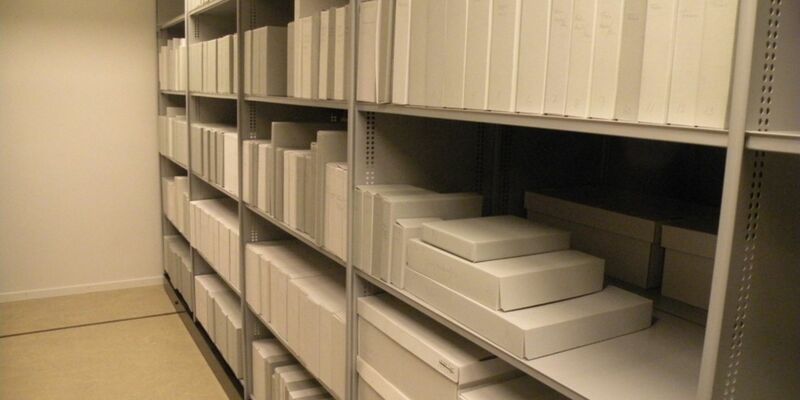 The archive is the largest a single Swedish individual has ever bequeathed and extends across 140 metres of shelves. In 2005 the Astrid Lindgren Archive became inscribed on the UNESCO Memory of the World Register. UNESCO grants the award to archives, museums or documents that have been deemed as valuable to all humanity. 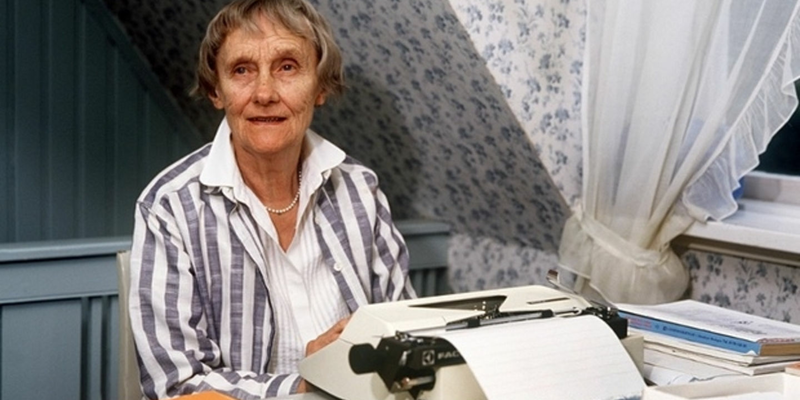 In 2007, when Astrid Lindgren would have been 100, she was celebrated all over the world. Astrid Lindgren’s memory was honoured in all sorts of ways - a large number of books about her and by her were published, exhibitions opened across all continents, programs commemorating her were aired on TV and radio, stamps were issued. To further honour the memory of Astrid Lindgren’s centenary a collection was started to build an Astrid Lindgren Children’s Village together with SOS Children’s Villages. In 2009 her children’s village was completed. 120 children have been given a new family and the school and nursery provide education to hundreds of children. "What’s particularly good about the SOS Children’s Villages organisation's way of taking care of orphans is that the children make their own, lasting families. They get a new mum, often for the rest of their lives, and new siblings who have also come as orphans to the village. The village is not too big with its twelve family houses. The children are safe there. They have a good school and a doctors’ clinic that children and sick people from the neighbouring villages can also attend. Furthermore SOS Children’s Villages have a program that supports poor and needy families outside of the village, in order to prevent more children becoming orphans. A SOS Children’s Village really changes the situation for a whole community", says Karin Nyman, Astrid Lindgren’s daughter. The Central African Republic, one of the poorest countries in the world, was chosen as the location. 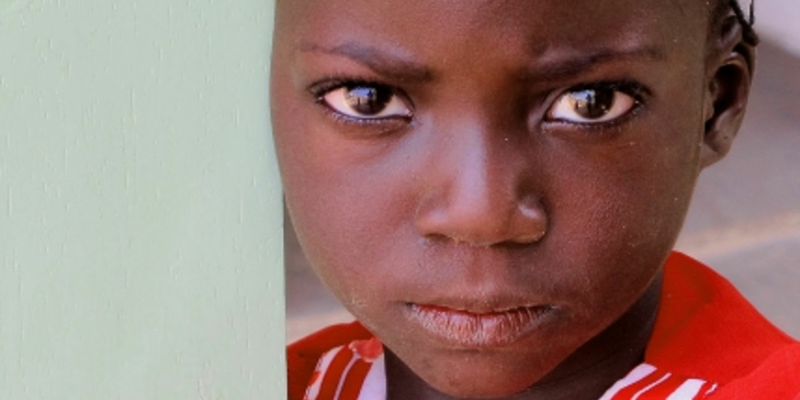 The country has a great number of orphans, who urgently need the love and care that SOS Children’s Villages provide. A good place for Astrid Lindgren’s Children’s Village! Astrid Lindgren’s first children’s village was built in Bouar and was completed in October 2009, when the children and their mothers began to move in. At the inauguration it was decided that another children’s village was to be constructed in Astrid Lindgren’s honour, ‘Bullerbyn’ in Togo. Its official opening will take place during the spring of 2019. 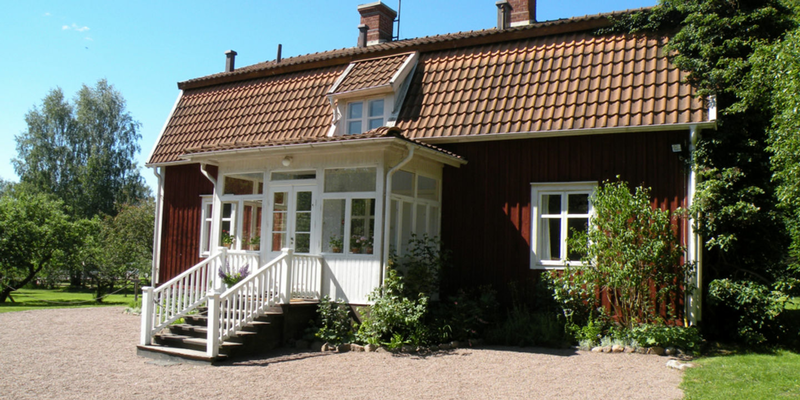 In 2007, in connection with the centenary celebrations, a major exhibition on Astrid Lindgren’s life and work opened at Astrid Lindgren’s Näs, the place where Astrid was born and grew up. 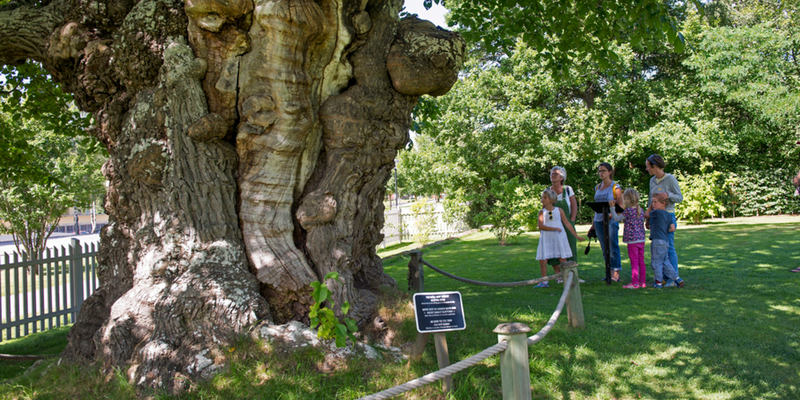 Here it is possible to get guided tours of her childhood home, walk about in the beautiful gardens and take in exciting temporary exhibitions. 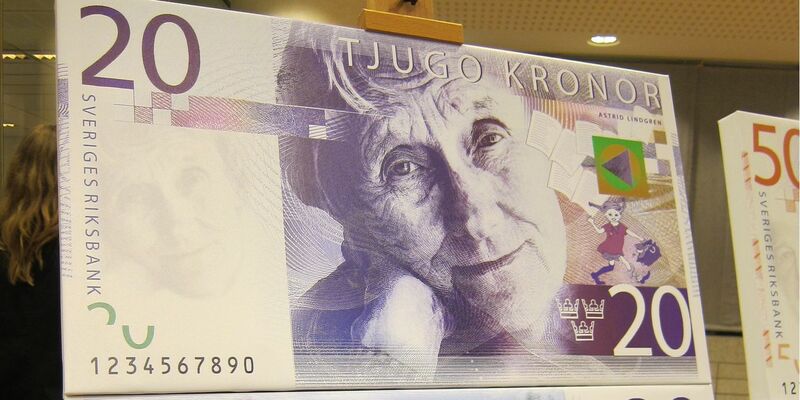 Since 2015 Astrid Lindgren and Pippi Longstocking adorn the new Swedish 20 crown banknote. The new banknotes are decorated with people who have made a positive and lasting cultural impact during the 20th century. 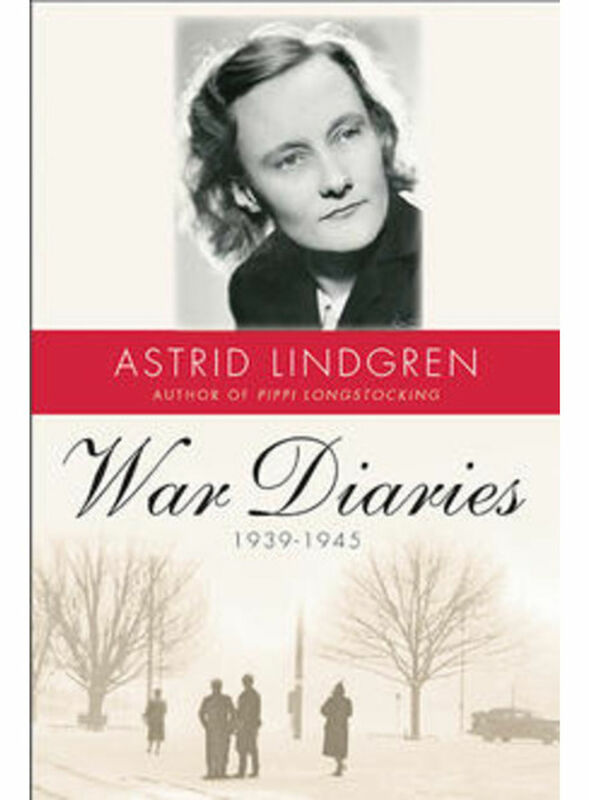 Astrid is in the company of Greta Garbo, Dag Hammarskjöld and Ingmar Bergman amongst others. The Astrid Lindgren Archive at the National Library is added to the UNESCO World Heritage List. The centenary celebration of Astrid Lindgren’s birth is given attention all over the world. 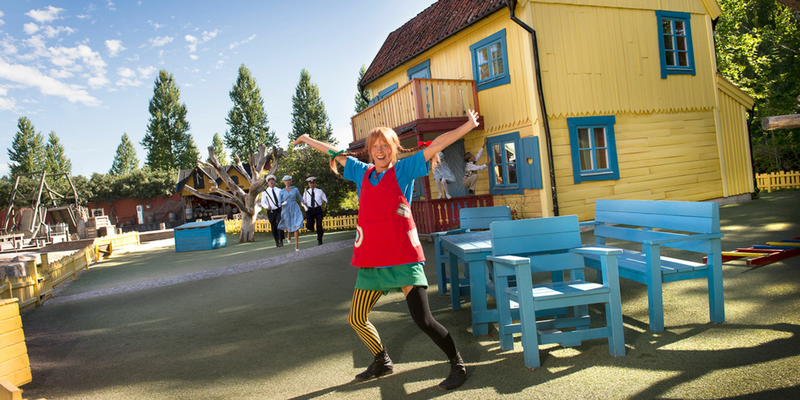 Astrid Lindgren’s Näs is opened and includes a new exhibition hall adjacent to the old Vimmerby parsonage. Her childhood home is opened to visitors. 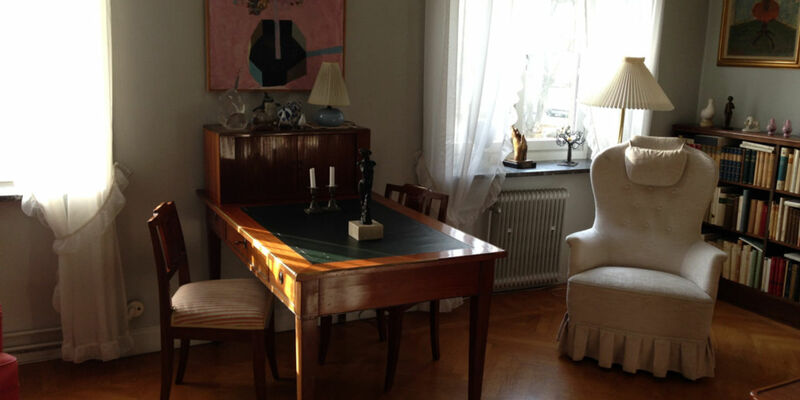 The Astrid Lindgren Archive at the National Library is made accessible for research.